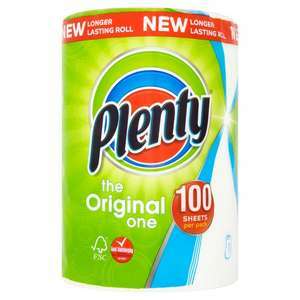 Seems to be £1.85 plus for 1 roll in other supermarkets. 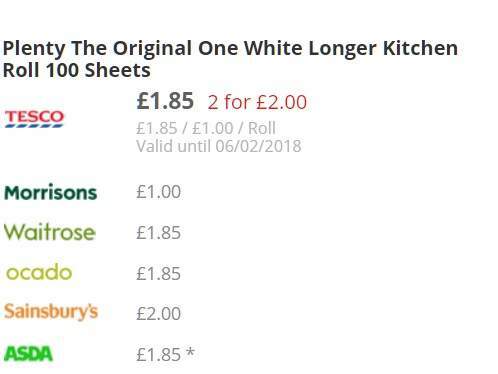 its £1.85 for 1 though not £1 each like this deal. Two-pack for £2 in Waitrose too. 90p with NUS discount at Co-Operative!